Location Location!! Beat the Traffic to be anywhere! Close Proximity to 285, P-Industrial, Buford Hwy, Norcross DT, Close by business/office around! **UPDATED 3 bed 2.5 bath END private unit **MOVE In READY!! all newer stainless steel appliances and Granite Countertop in the bright roomy kitchen. 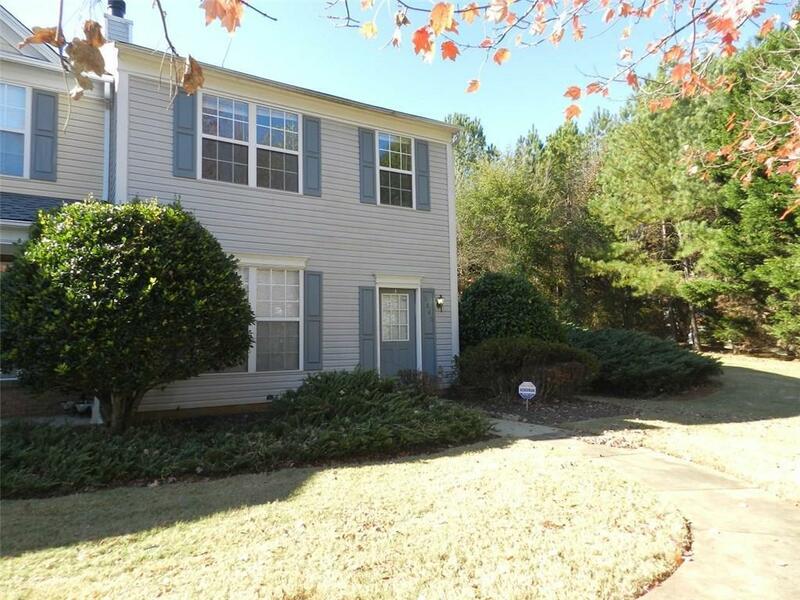 **Easy to clean and maintain wood floor like laminate flooring throughout the entire home** Close to parks, restaurants and other events in downtown Norcross and just a few minutes from the Forum. Selling Office: Atlanta Realty Central, Inc.